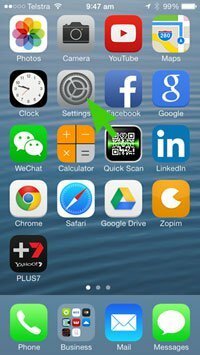 There are a few Mobile Device Management platforms out there these days which can achieve this such as Maas360, Air Watch and others which are built in to Managed Service Providers offerings like GFI Max. These Mobile Device Management services can do a lot more than just tracking your mobile fleet across multiple platforms but it all comes at a price. 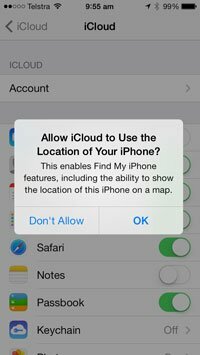 So what do you do if your employees are all using company owned iPhones and you just want to locate them? Without further ado here’s how to set it up…. Depending on the email system at your company you can create a new email address, repurpose and existing one or add an alias. Make sure this isn’t an email address used for any other apple services. 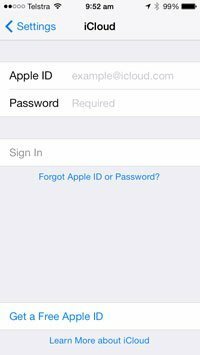 Go to https://appleid.apple.com and click on “Create an Apple ID” Create the Apple ID using the email address which you created in the previous step. 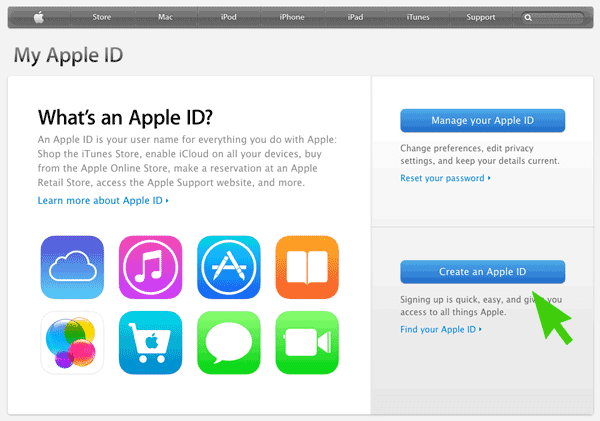 Be on the look out for the verification email from Apple and verify your new Apple ID. 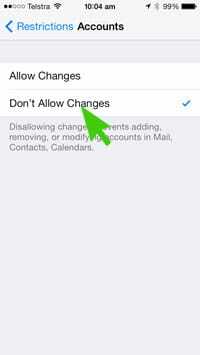 Confirm by tapping “Delete My Account” again. Whilst this step is optional it is highly recommended. 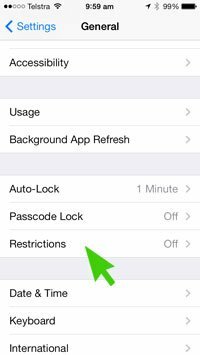 If you don’t lock down the iPhone your employees may inadvertently turn on the iCloud features which we previously disabled. This can cause privacy concerns and cause photo’s, contacts etc.. to sync across the company devices. – Not something you really want happening. 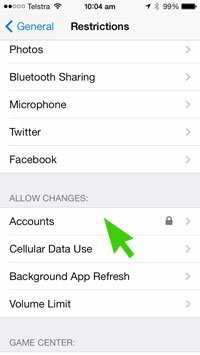 Please ensure that before following this procedure any accounts that need to be added to the iPhone have already been set up and are functioning correctly as your staff will be locked out of making changes to the accounts. 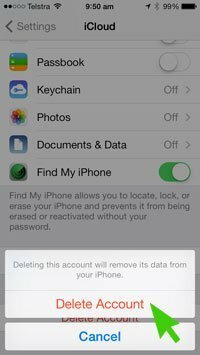 This includes any email accounts, twitter, facebook etc… If you have a policy of not letting your staff use these applications on their company supplied phones now is a great time to delete them as well. 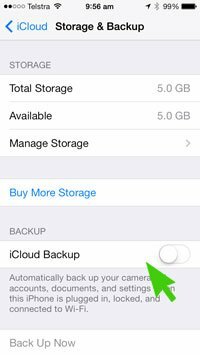 From the home screen tap on Settings and make sure iCloud is greyed out. 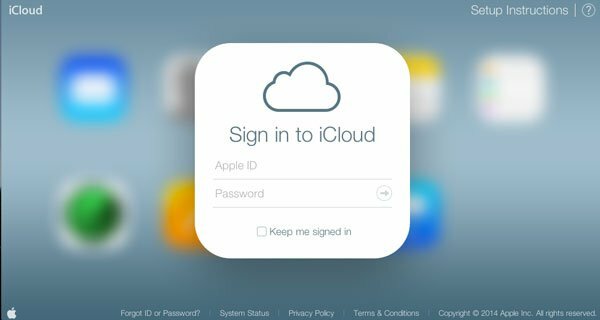 Go to https://www.icloud.com and sign in with your new Apple Id. 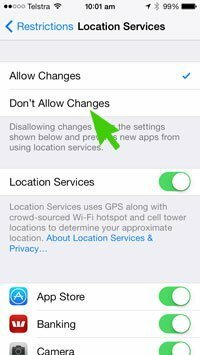 There you go, you can now see the location of all your phones. Micro management at its best! A sure fire way to lose both your staff and the moral of the people that remain. Hi Martin, Whilst I am sure some employers could use this as a way of micro managing their staff there are less sinister reasons for doing this as well. For example, this page was originally created as an easy way for a client of ours to track their service vehicles so they could see where their service vehicles were and dispatch the nearest technician to a site. Thanks for your article! We used the same idea to track iPads at the school where I work. Ran into one problem though. 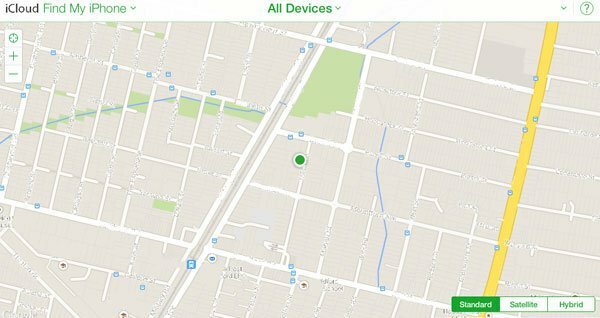 We set-up 160 iPads in exactly the same way, but when I log onto Find My iPhone, not all the iPads show up. The ones that are missing from the list are turned on, in use, etc. 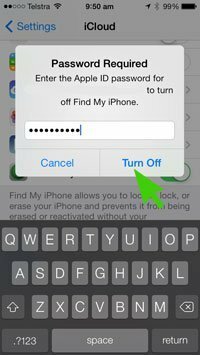 Any suggestion how to find out whether there is a limit on the number of devices that can be linked to one Apple I.D. 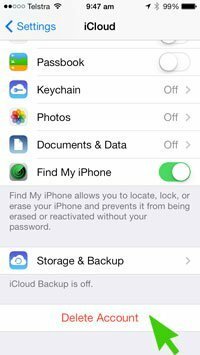 for Find My iPhone? I haven’t come across these limits before myself but I’m sure there probably is a limit somewhere. It doesn’t appear to be published anywhere but if you find out it would be great if you could let us know! 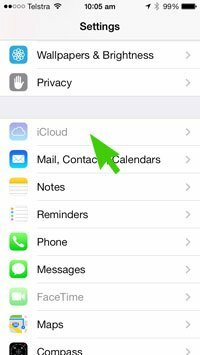 If i setup the icloud account to be the generic company apple ID then how do the individual user maintain their ability to download apps or utilize their individual apple ID’s? 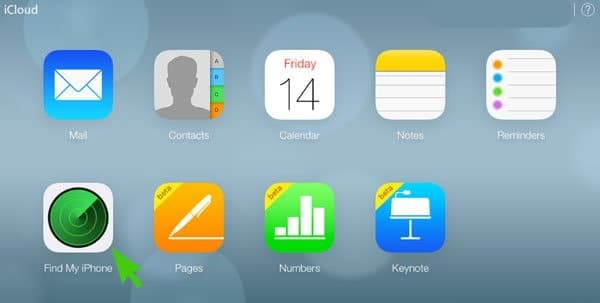 This won’t work for that situation if you need the individuals ability to download apps etc… This was designed for a small office with company owned iPhones where the office manager manages the iPhones. 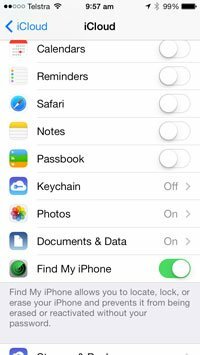 An alternative could be to use the Find My Friends feature. Thank you for all of your insight and hard work into this. I have a fleet of 20 trucks that need to be tracked. All of the drivers have Iphone 5s on board. We are a non profit that helps people with disabilities, addictions, homeless and employment challenged. Of all our donations, we put 90% back into helping others. I would really like to utilize our Iphones to track our trucks and save us money. Is this system you explain here capable of showing all 20 trucks at one time on the same screen? How does it differentiate one phone from the other? Thank you and I look forward to hearing from you soon. 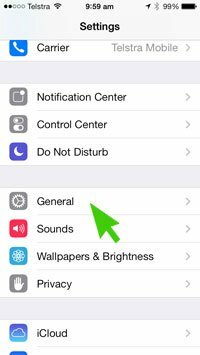 Hi Dan, It identifies the phones by their phone name. I would imagine that you need to change this to something more meaningful than “Joe’s iPhone”. In relation to showing all 20 trucks at one time on the same screen you would need to test this out – I can say that in the case of 10 iPhones across a city it does show them all on the same screen. Hi, We are a small company currently paying $1148 per month rental on 5 vehicle GPS trackers so your suggestion will save us that money. 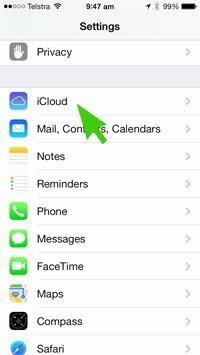 We already supply all our staff iPhones and we need to track them so we can send the closest vehicle to urgent service calls. At times we also need to look at history to see when our staff were at specific jobs (they keep forgetting to log). Does the mechanism you propose keep track of historical data or only current position?